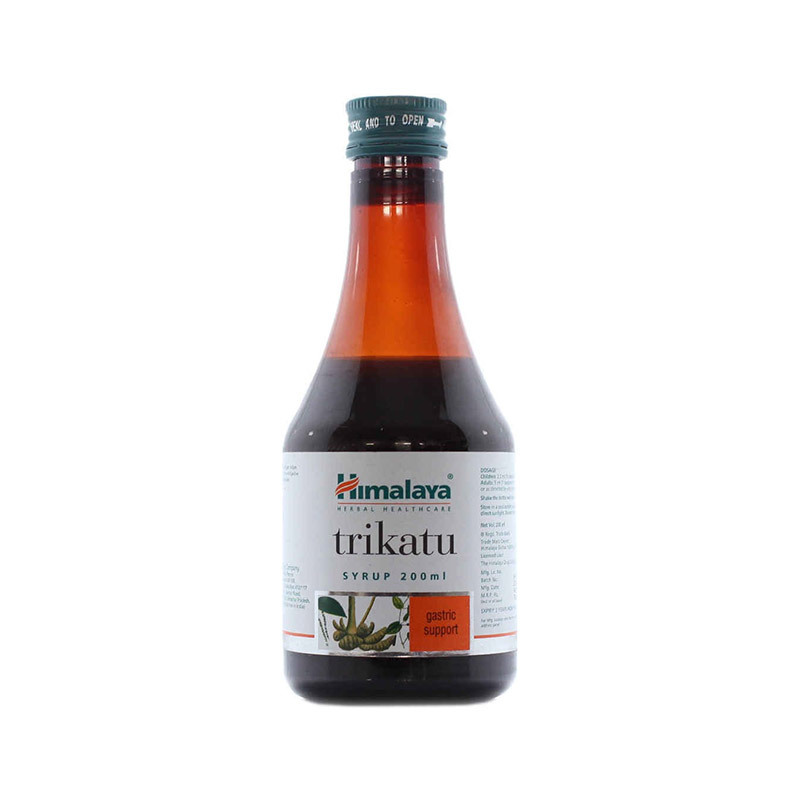 Trikatu promotes appetite and aids healthy digestion. Piperine and gingerols, the active constituents of Trikatu, stimulate the enzyme activity that is responsible for healthy digestion. Stimulates the liver to secrete bile which is vital for fat digestion and absorption. Soothes and calms the digestive system, relieving abdominal bloating and belching. Supports the normal bioavailability of nutrients from food.